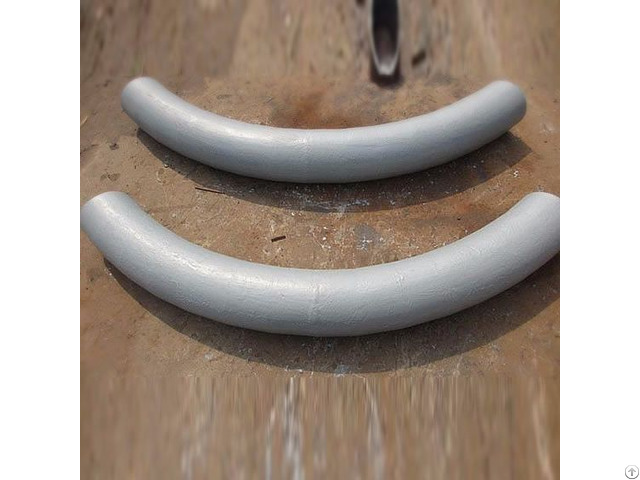 Tubes and bends in pneumatic conveying lines are suffering more or less abrasion. SunnySteel's ceramic lined pipes resists abrasion and avoids product attrition. It reduces considerabley degradation of conveyed material and avoids formation of angel hair through its patented deflection chamber. A high density, diamond like hardness, fine grain structure and superior mechanical strength are the unique properties that make it the material of choice for a wide range of demanding applications.Ceramic has uses similar to Cast Basalt but it has greater resistance to wear in high velocity applications and impact resistance in extreme dynamic systems. 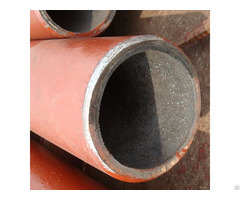 Posted By: Sunny Steel Tubosacero ltd.
steel pipe used in the construction industry. As a long established steel fabrication company in China, we can be trusted to deliver what you need, in the time you need it. We understand that in the construction industry time frame is often important. Whilst providing a quality, trusted service, we also place a high premium on quality craftsmanship. Our steel products are long lasting, and always meet our clients exact specifications.